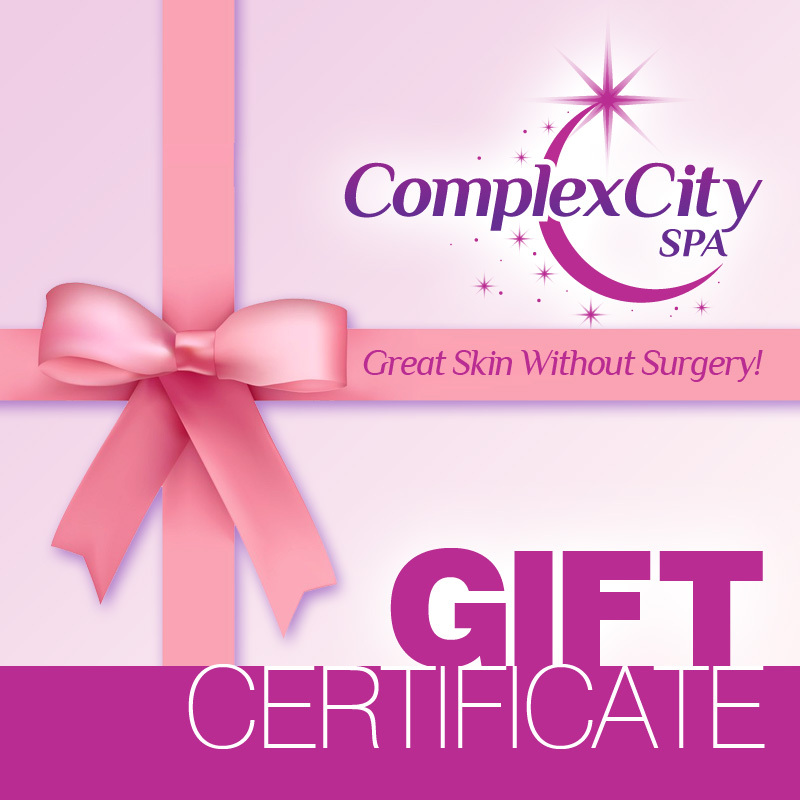 Pamper yourself or a friend with our Gift Certificate! Valid for all our services and products. You can purchase a Gift Certificate in an amount of your choice. At checkout you can enter the recipient’s details, if you want to forward the credit to a friend.